The career of Amy Winehouse (1983-2011) spanned eight years and she achieved huge critical acclaim for her albums and live performances. Her worldwide success brought many plaudits including Grammy, BRIT and Ivor Novello awards. In 2011 Back to Black was the best-selling album in the UK in the 21st century. Amy Winehouse: A Family Portrait is an original exhibition about Amy Winehouse, curated by the Jewish Museum London with help from her brother Alex. After being successfully displayed in London, the exhibition traveled to the Jewish Museum in Vienna and then to Beit Hatfutsot. The exhibition includes a selection of Amy’s belongings, such as her guitar, record collection and iconic outfits. This exhibition celebrates her passion for music, fashion, London and her family. Photographs are an important part of the exhibition and Amy’s own battered suitcase crammed with photographs of friends and family was on display. It is this suitcase that Amy insisted her father to come to look through with her a couple of days before her death in 2011 – the last time he saw her. The exhibition is taking visitors beyond the hype to show them Amy’s life in a family context. 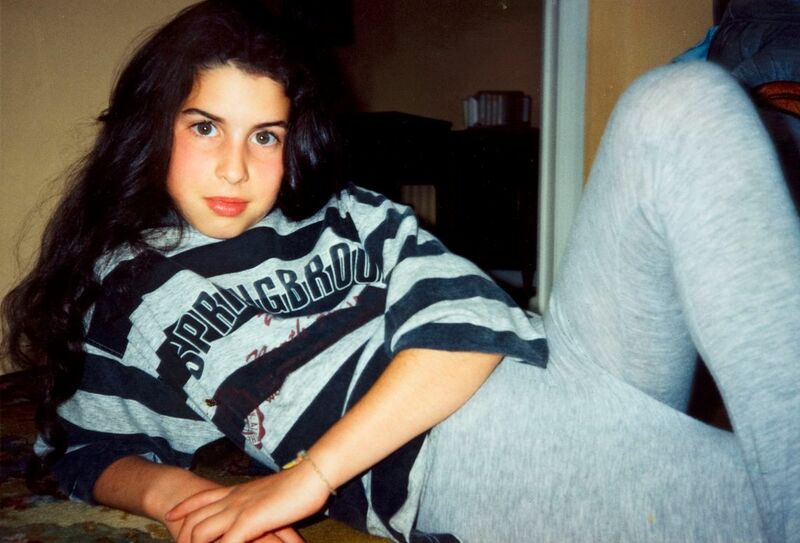 Alex Winehouse: “Amy was someone who was incredibly proud of her Jewish-London roots. We weren’t religious, but we were traditional. 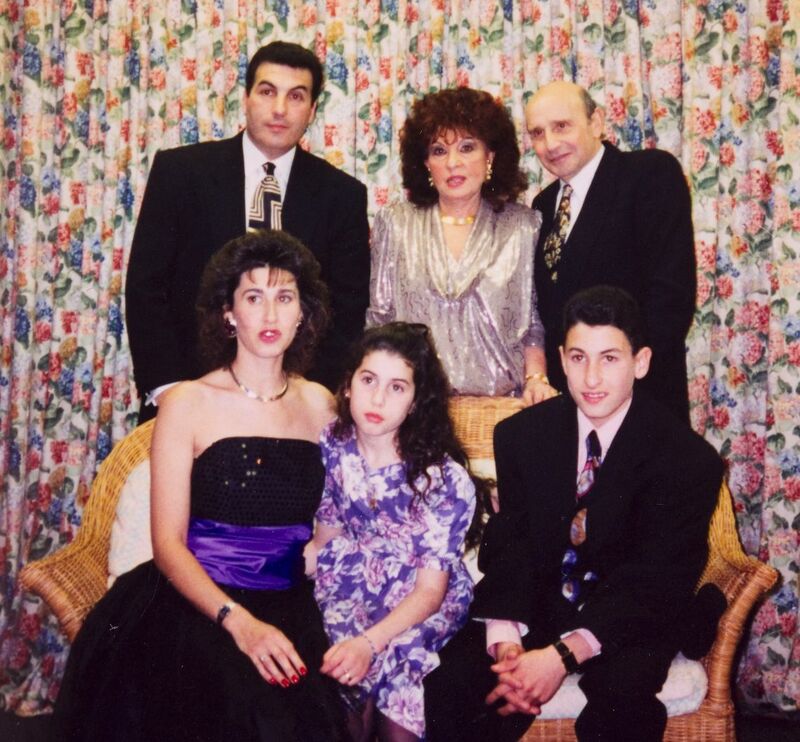 I hope that the world gets to see this other side not just of Amy, but of our typical Jewish family”. 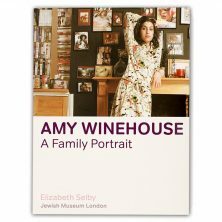 “Amy Winehouse – A Family Portrait” offers us a look at the reality of tradition and innovation, uniqueness and integration, external and internal, of the lifestyle and identity of British Jewry. A preamble to the exhibition presented the story of the great Jewish migration to London at the late 19th century, of which the Winehouse family was a part of. The tragic passing of Amy on July 23rd 2011, aged 27, left not only her family and close friends heart broken, but had a huge impact on people all over the world. Amy’s family launched the Amy Winehouse Foundation on September 14th 2011, on what would have been Amy’s 28th birthday. The Amy Winehouse Foundation has been set up in Amy’s memory to prevent the effects of drug and alcohol misuse on young people. 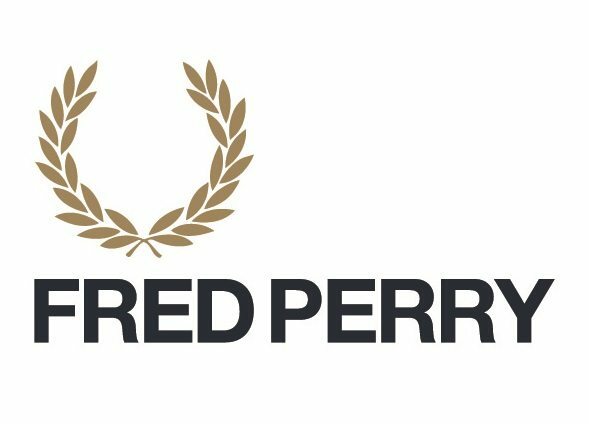 They also aim to support, inform and inspire vulnerable and disadvantaged young people to help them reach their full potential. Alex Winehouse, Amy’s brother, is the Creative Director of the Amy Winehouse Foundation. The additional exhibition Looking to the North and West – From the East End to Golders Green was displayed in Beit Hatfutsot lobby.